The coworking movement, built on networking and sharing expenses, is beginning to expand outside of Manhattan. 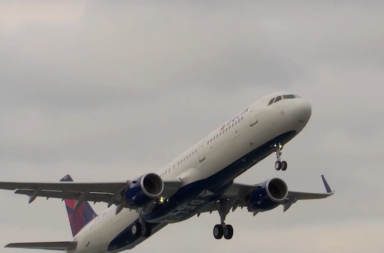 Delta's recent challenges won’t ground the airline, its CEO says as he tries to win back skeptical travelers in New York and beyond. Community members gathered in Jamaica Hills to remember a 60-year-old woman slain in what some suspect was a hate crime. 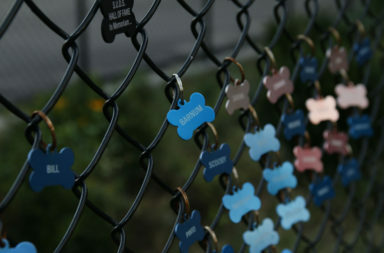 A dog run in a Sunnyside park serves as spot for activism – and for memorializing some favorite canines. 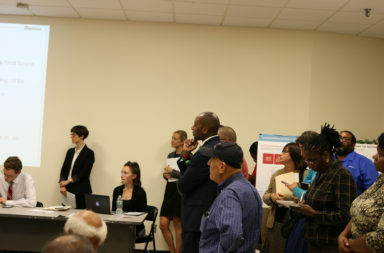 Amid a recent citywide spate of traffic accident deaths, Queens residents and officials called for immediate action at one dangerous intersection. Protesters mounted a sit-in at the city’s largest jail complex to call for the facility’s closure and an end to police brutality nationwide.